What steps have you taken to protect your website from hackers? The tech industry estimates some 30,000 websites are either hacked or infected with malicious software every day, attesting to the need for greater security. Unfortunately, many webmasters turn a blind eye to online security measures, assuming it won’t happen to them. It’s not until they attempt to log in to their website’s dashboard they realize the problematic nature of hacking. After being hacked, their website may be used to spread malware, spam users or for other nefarious purposes. So, what can you do to prevent this from happening to your website? While using a dedicated server to host your website will certainly cost more than a shared or virtual private server (VPS), it helps protect against hacking. The problem with shared and VPS hosting is that many other customers have access to the same server. It’s not uncommon for the same server to host hundreds, sometimes thousands, of websites with shared hosting. And VPS may host dozens of websites. This situation means other customers have access to the server, and assuming your website is hosted on it, they could deploy malware that affects your site. Spend the extra money and invest in a dedicated server if you want to safeguard your website from hackers. Regardless of the content management system (CMS) your website is using, you’ll need to take a proactive approach toward updating it on a regular basis. Any time a new version is released, you should download and install it ASAP. 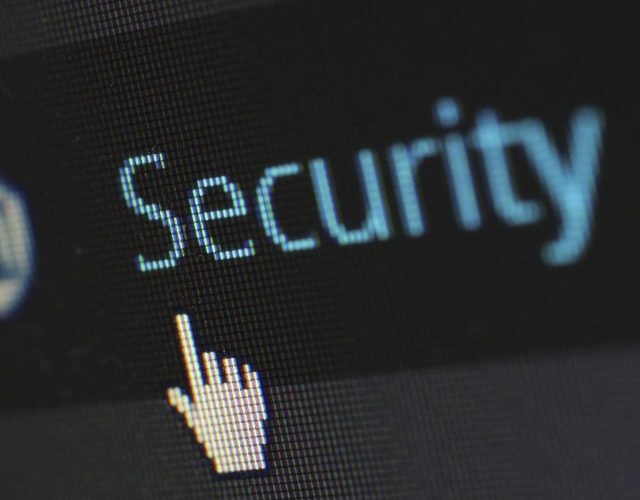 Even popular CMS platforms like WordPress contain vulnerabilities that can be exploited by hackers to infiltrate websites. In fact, many hackers specifically target websites and blogs running outdated versions of WordPress and other CMS platforms, simply because they are easy targets. You can protect your website from being targeted, however, by updating it anytime a new version is released. The longer you wait to update, the greater the risk of hackers hacking your site. You should think twice before allowing your site’s visitors to upload files. While most visitors use this feature correctly, others may take advantage of it by uploading files containing malware or viruses. Don’t assume restricting file uploads to specific file formats will prevent users from uploading malicious software. File types can be “spoofed,” meaning malware could be uploaded and disguised as a legitimate file type. This is why it’s best to err on the side of caution by restricting all user file uploads on your site. Assuming your website runs WordPress, try downloading and using the Limit Login Attempts plugin. As the name suggests, this plugin limits the number of login attempts users can make. Once this limit is reached (usually five attempts), it prevents the user from attempting to log in for a short period. The purpose of this plugin is to prevent something called a “brute force” attack, in which hackers use automated software to spam thousands of different username and password combinations. It’s a simple yet highly effective way to protect your website from hackers. Of course, your first line of defense against hacking is a strong password. Don’t use a generic word or phrase as your password. Instead, use a combination of upper-case letters, lower-case letters, numbers (non-sequential) and special characters. You may have a difficult time remembering your password, but at the same time, it will be significantly harder for hackers to crack. And do not store or otherwise display this password in any unprotected area. If you are going to store it on your computer, or anywhere else, encrypt it beforehand. It’s a good idea to check your website’s HTML code on a regular basis, looking for suspicious code that could otherwise indicate hacking. Some hack attacks are obvious, with the hacker changing the entire website. Others instances of hacking, however, are more discreet, such as the case involving embedded links and hidden iframes. Even if these elements are hidden on the surface, you can still see them by viewing your site’s code. So, check your site’s HTML code on a regular basis, looking for signs of hacking. This isn’t going to protect your website from hacking, but it’s still good practice nonetheless. If hackers attack your website, or if it suffers from any other type of disaster, having a backup copy on hand allows you to restore it back to working order. Some web hosts automatically create backups during intervals (e.g. once every one or two weeks). Check with your web host to see if they are currently creating backups of your site. And if they aren’t, set up your own backup system in which a copy of your site is created and emailed to your email address once per week (or however often you prefer). By default, many CMS platforms and website management tools use ‘admin’ as the default login username. Conventional wisdom should lead you to believe that it’s easier and more convenient to stick with the admin username. At the same time, however, it’s also a security risk that makes your website vulnerable to hacking. If hackers already know your site’s username, they only have to crack the password for access. So, consider changing your username from admin to something else. Additionally, make sure your website is not showing your new username. WordPress has an option that allows users to not show their username for this very reason. These are just a few tips to help safeguard your website from hacking. Have any other security tips that you would like to share with our readers? Let us know in the comments section below! Unfortunately, many webmasters turn a blind to online security measures, assuming hackers won't attack their site. What can you do to prevent this? 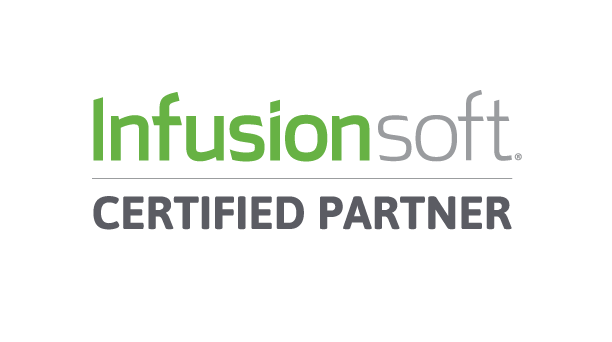 What are ‘Referral Partners’ in Infusionsoft?